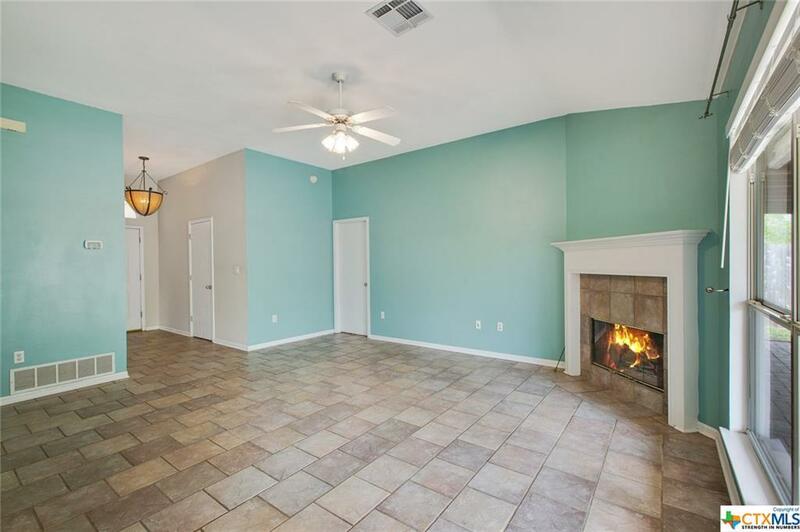 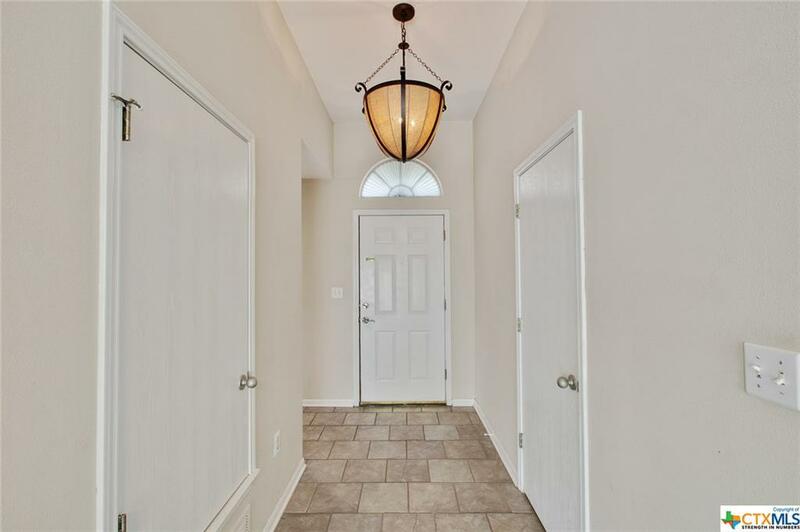 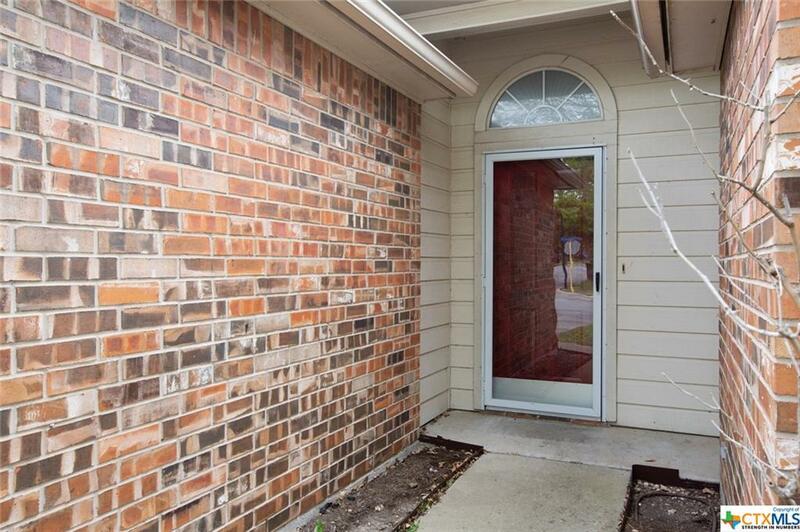 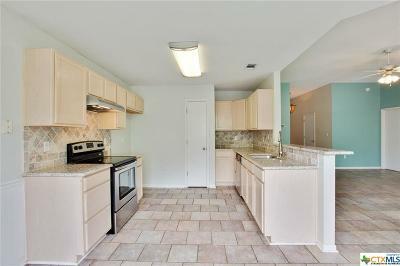 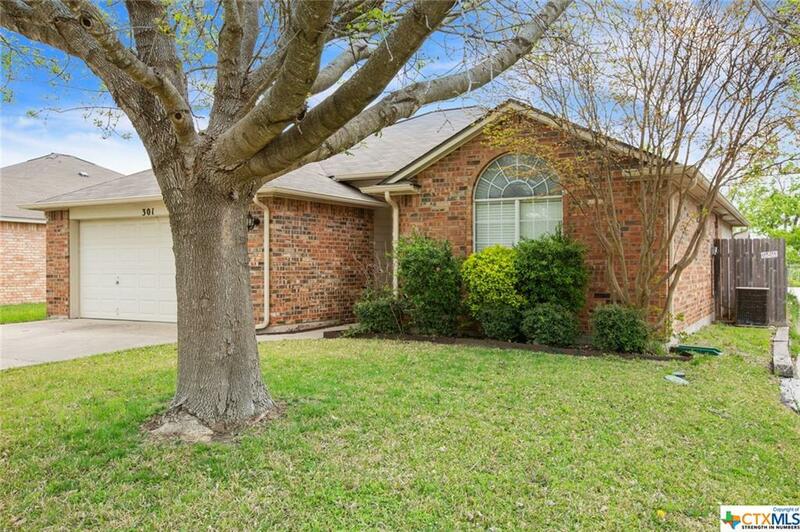 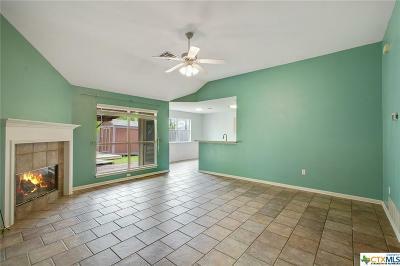 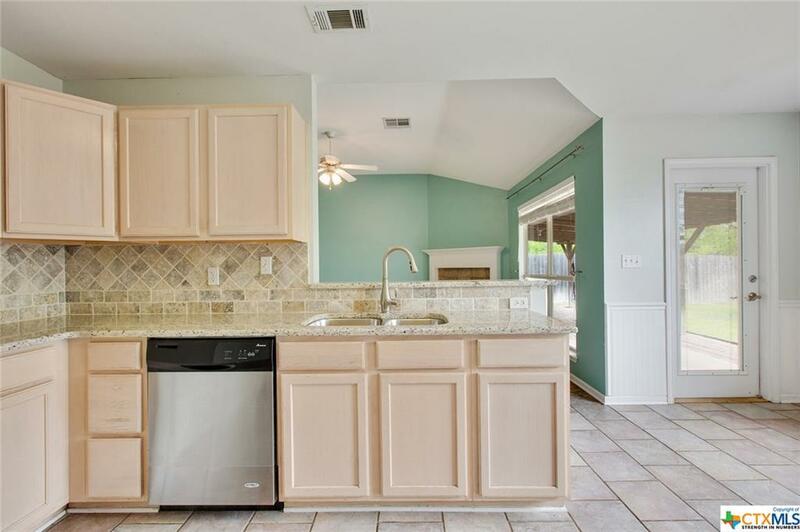 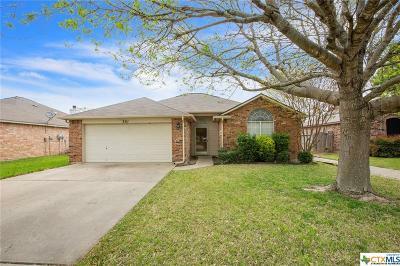 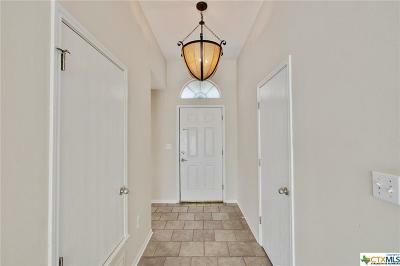 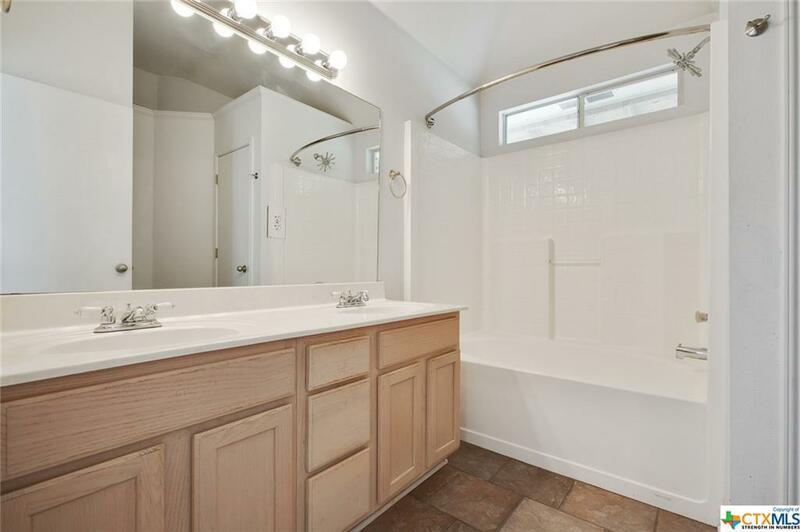 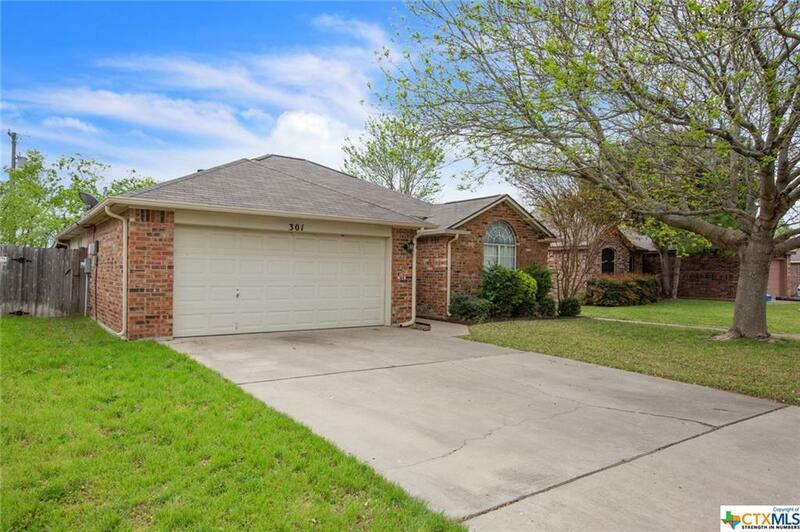 Come see this adorable home in West Temple and Belton ISD. 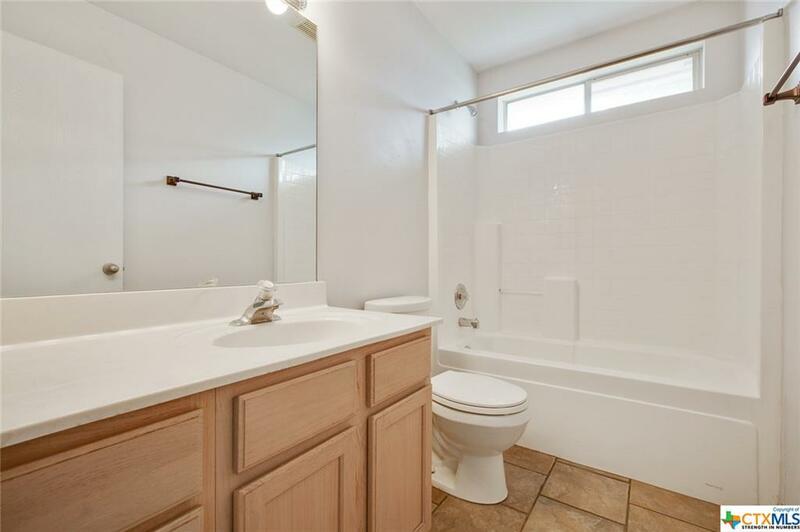 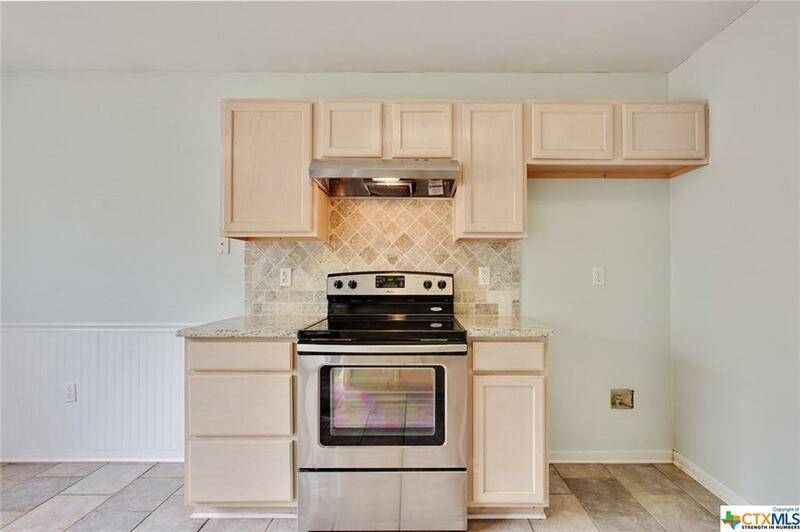 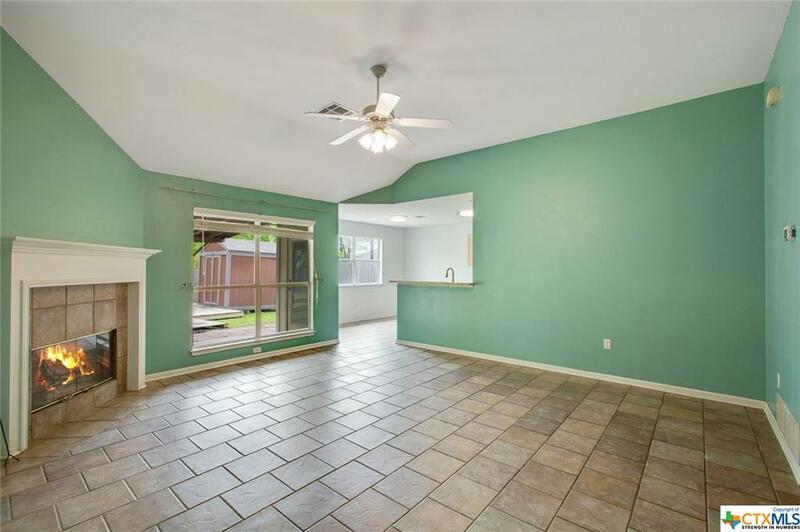 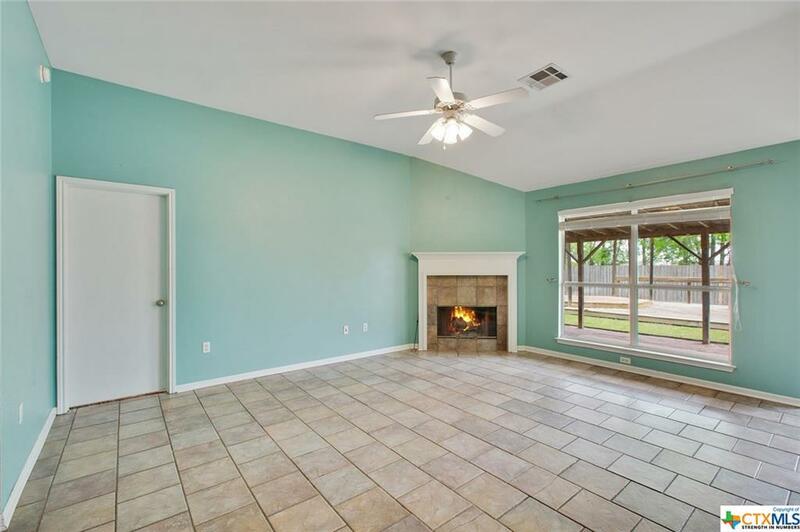 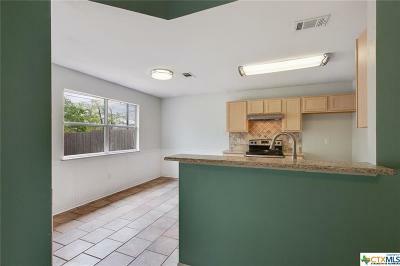 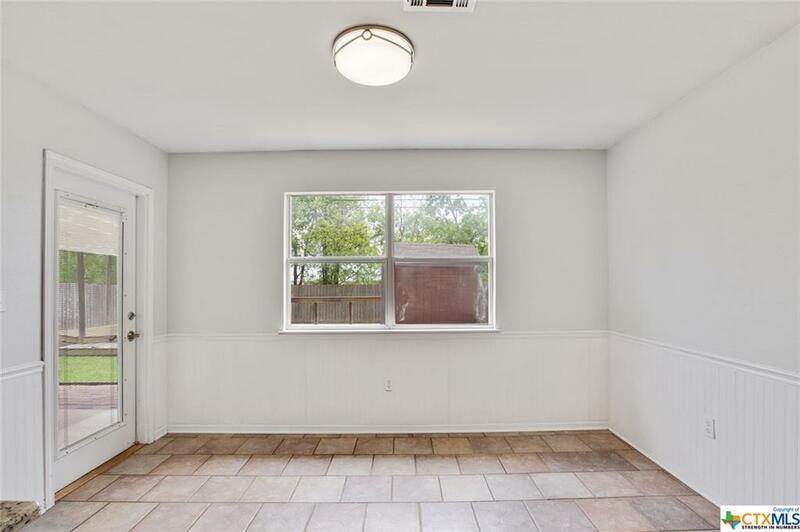 This 3 bedroom/2 bath features tile flooring in living and kitchen, and granite counters with a tile back splash in the kitchen. 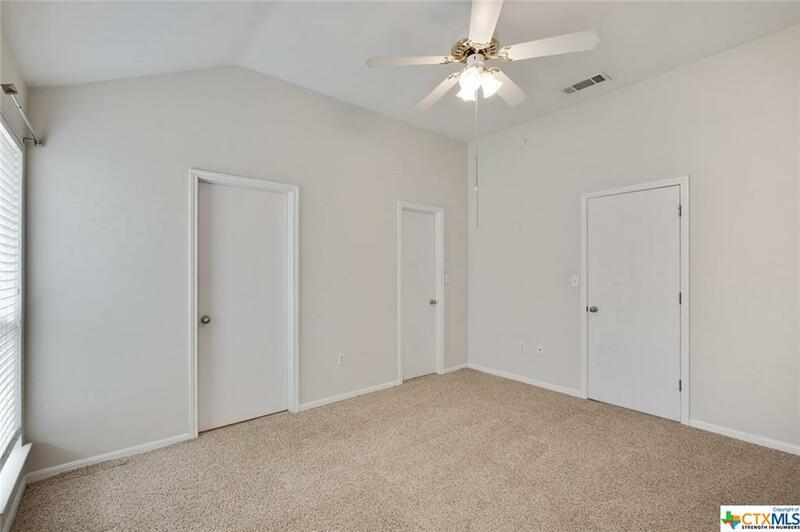 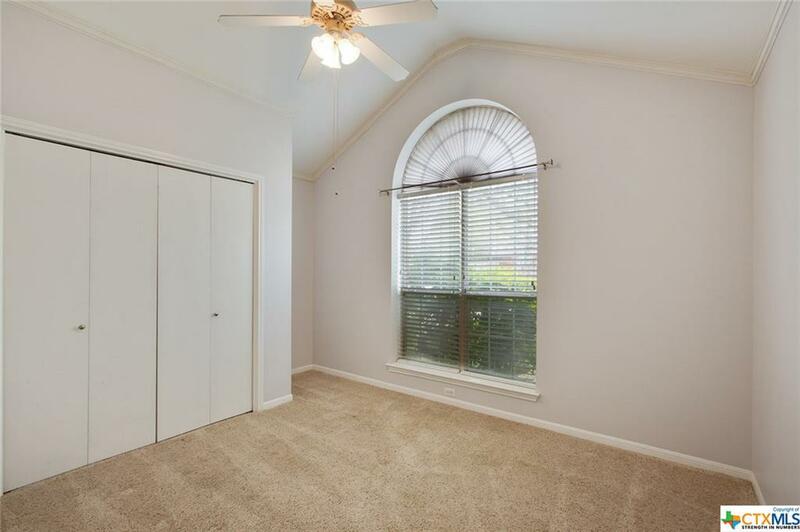 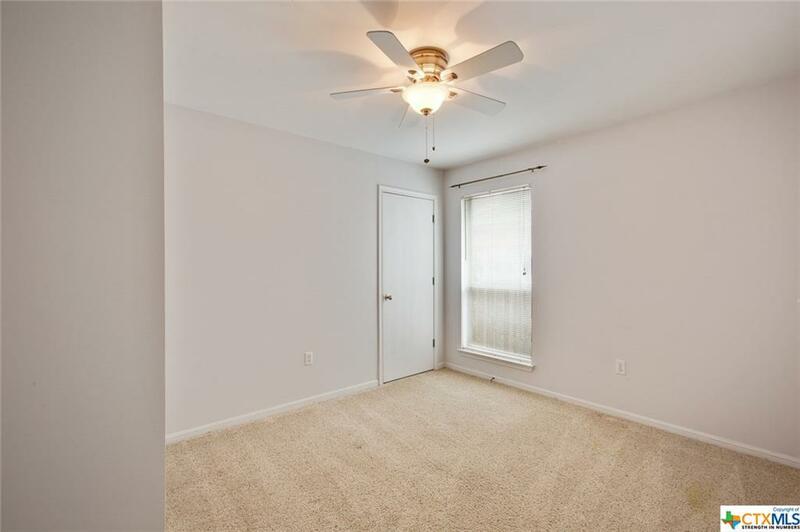 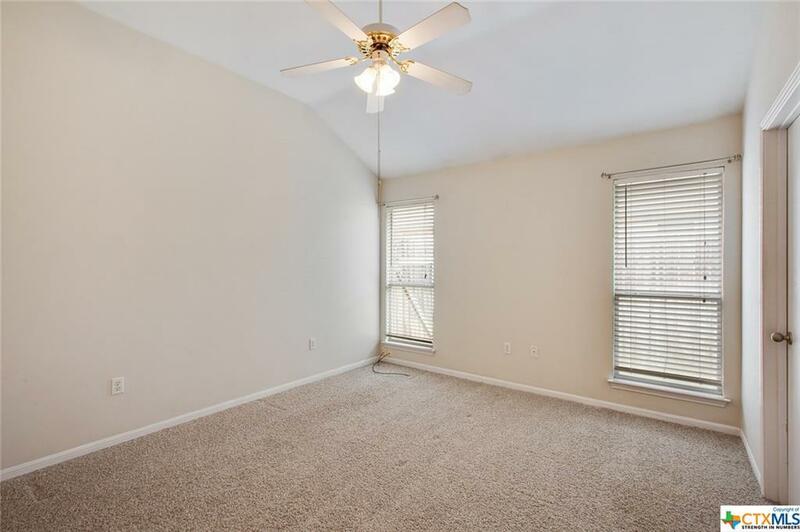 Master bedroom is on its own side of the house with a good sized master bath and walk in closet. 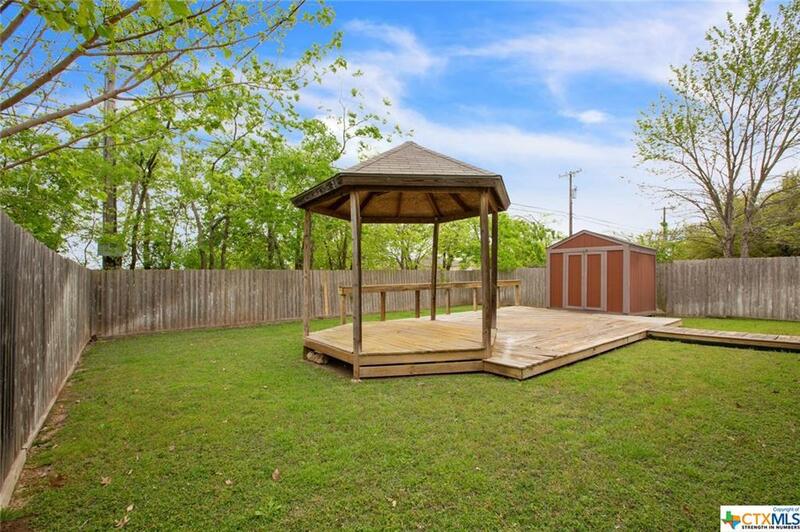 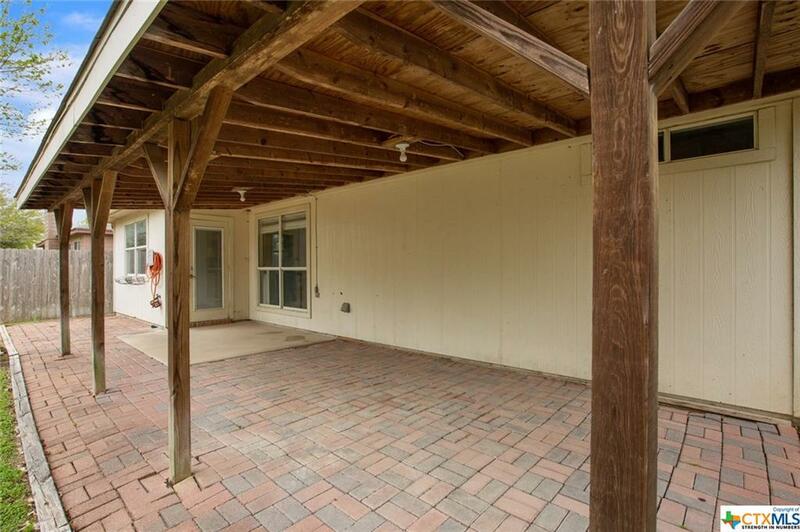 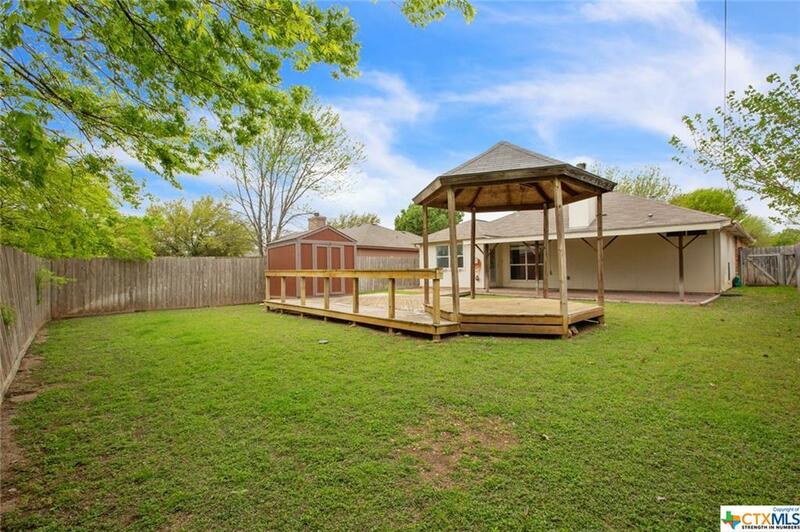 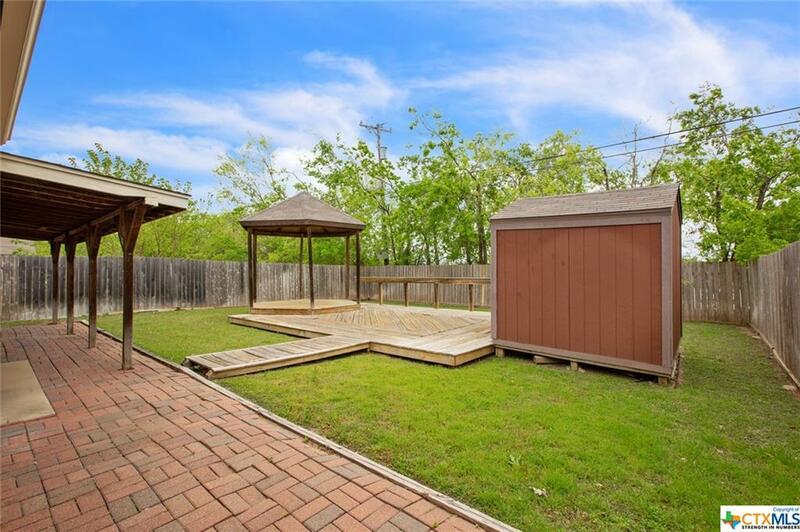 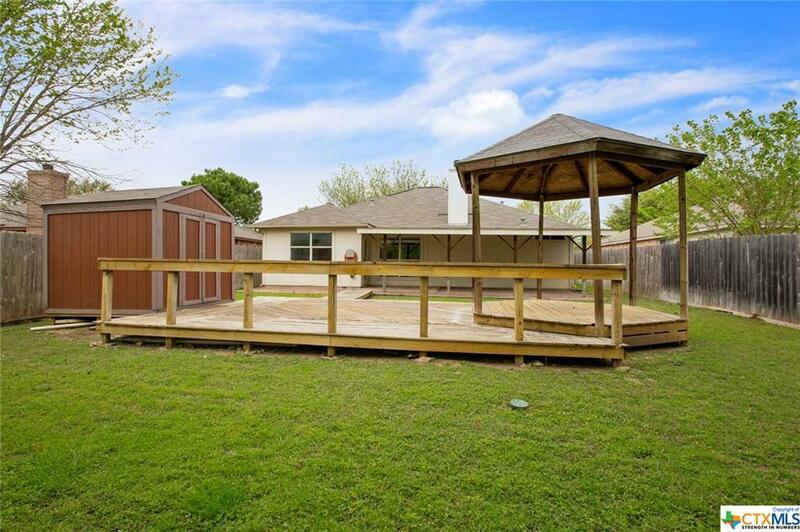 Outside you will find a large covered patio, a deck with a pergola, a storage shed, and a sprinkler system. This home is ready for its new owner.